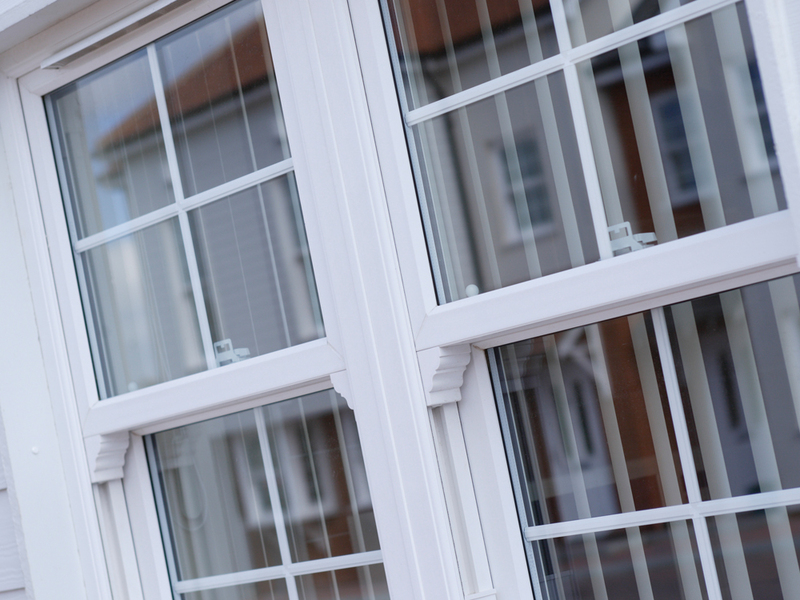 We stock a huge range of the highest quality double glazed windows. Our windows can make a difference to your energy bills, saving you money on your heating as they do not let any heat escape. We cater for commercial buildings as well as domestic properties and strive to create exactly what our customers want. We are very passionate about our work, and our team have been in the industry for many years and have a lot of knowledge about windows and getting the best out of them. We have many satisfied customers who will go nowhere else for their windows and this is down to our friendly nature and the service that we provide. 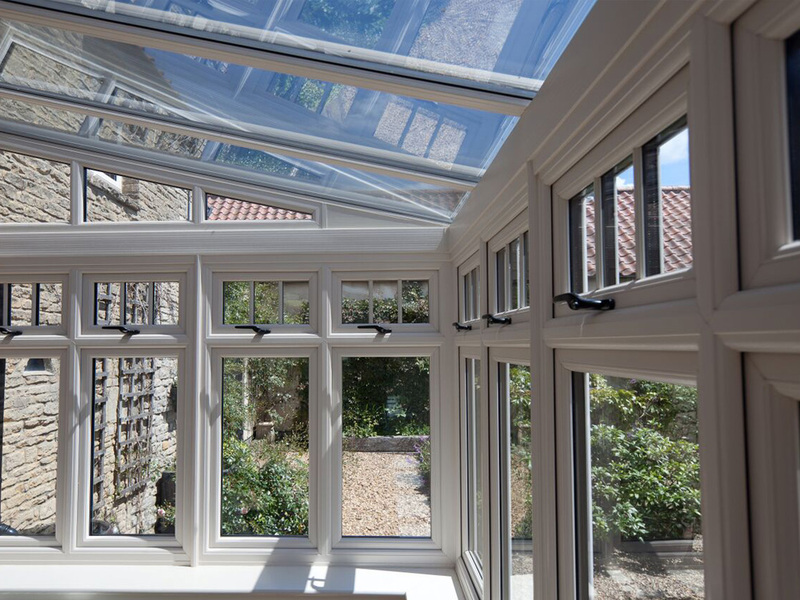 We offer bespoke windows for our customers and listen carefully to what you require, ensuring you have the best windows for the job in hand. Our frames are made from the highest quality PVC, in a wide range of colours and designs. This is to ensure that our windows really fit in with the design of your home/workplace. All of the windows that we offer are fully lockable and secure, giving you peace of mind that your home or business will remain secure when your windows are not open. Double glazing is constantly being improved and we are very keen to keep on top of this, producing only the best windows that we possibly can and love a challenge. If you would like any further information on the windows that we can provide for your home or business, do not hesitate to contact us. We take all enquiries very seriously and take the time to reply to each one. You can email or call us and speak directly with a member of our friendly team. Andy was recommended by a friend, and we wouldn’t hesitate to recommend him to others. He pulled out all the stops to meet our dates for installation, and was extremely accommodating when we then had problems at our end. Very professional throughout, and we’re very pleased with the work done. An excellent service! Reliable to the minute and completely trustworthy, cheerful, hardworking, helpful and anxious to please – a professional who takes a pride in his work with the skills and attention to detail needed to ensure a first class job. This is not a conservatory; it is a bespoke, craftsman produced outdoor room by A Marsden! Andy has carried out all the work on time and at the quoted price. The extension looks good and has been completed in a manner that has surprised and pleased us. We would be delighted to use his services again at some future time. Andy & Alan are highly professional, friendly and cheerful workers. They made a beautiful job of our windows and showed excellent workmanship all round. They didn’t even mind when my two toddlers got under their feet! Cleanliness was also a priority – I’d book them again just for their cleaning! © COPYRIGHT 2019 - A MARSDEN WINDOWS - ALL RIGHTS RESERVED.